It's harvest time all around the country. 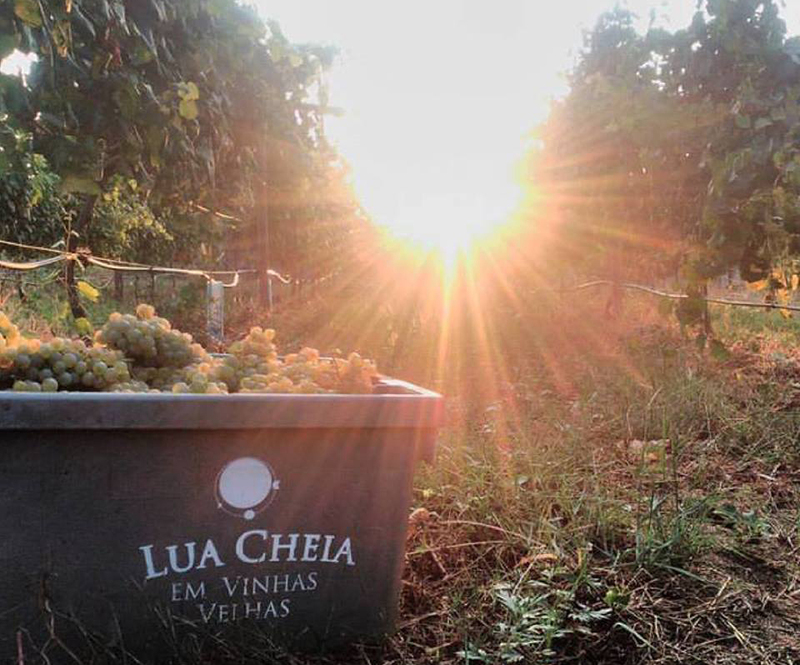 From north to south, east and west, different soils, grapes and climatic conditions allow for the production of a vast range of quality portuguese wines. The August issue by Mark Squires for Robert Parker, "as is typical at this time of year, gives us a first look at the new white vintage - that’s 2017 in this case." Take a look at the reviews below. Wine Enthusiast rated Portugal's 2016 vintage 96 points for red wines and 95 points for white wines! Find out more about it below and don't miss out on the new wine releases and upcoming events! 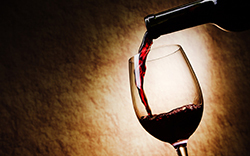 Wine Enthusiast Magazine’s vintage chart is now available. This year-by-year guide to the overall quality and drinkability of the wines from the world’s major winegrowing regions is here to help you. "Whether you’re on the hunt for new bottles to stock your cellar or need advice on when to pop open your latest gem, Wine Enthusiast has got you covered", they say. This vintage chart will help you to get an idea of what to expect. The ratings are determined by their expert reviewers and based on their vast tasting experience and interviews with local winemakers. However, as they say, "Maturity estimates assume proper storage conditions over the life of the wine." 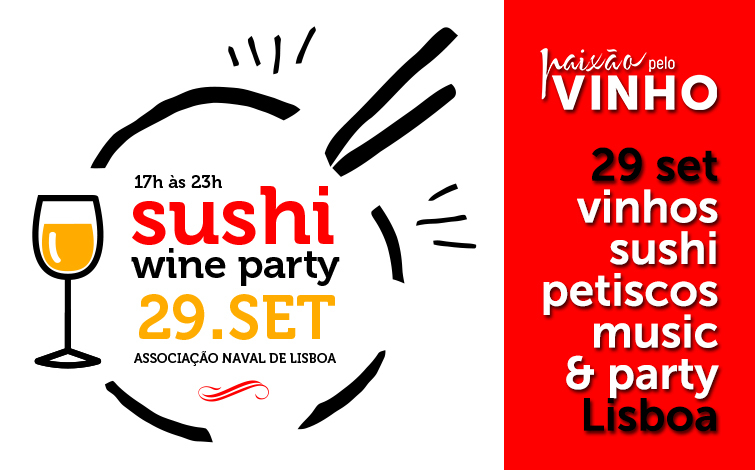 On the 2018 Vintage Chart, 2016 Portuguese red wines received 96 points and white wines received 95 points. Porto wines received 98 points. Download the 2018 Vintage Chart here!